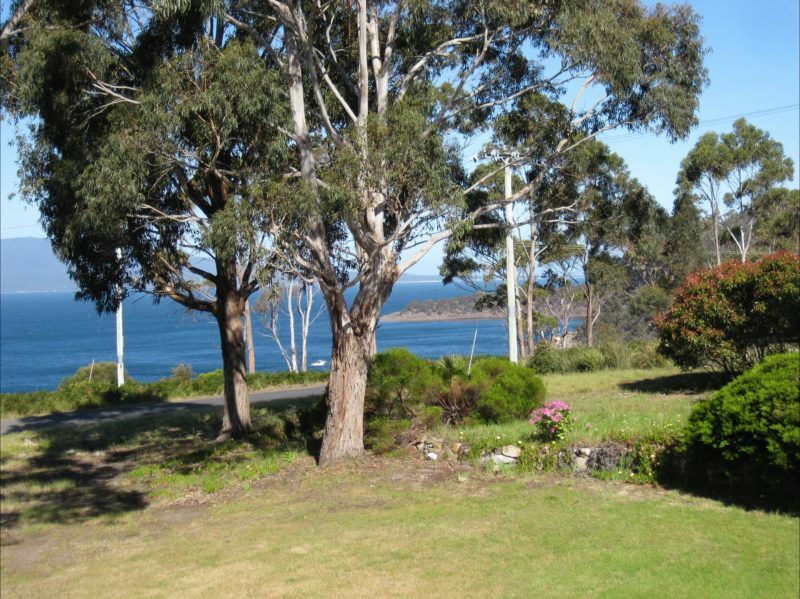 Darlington Beach House is a beautifully appointed holiday house at Spring Beach, Orford – a tranquil fishing village at the mouth of the beautiful Prosser River and southern gateway to Tasmania’s stunning East Coast. 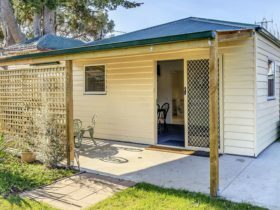 Darlington is situated on a 2 acre bush garden and enjoys expansive ocean views over coastal reserve and Mercury Passage towards Maria Island National Park. 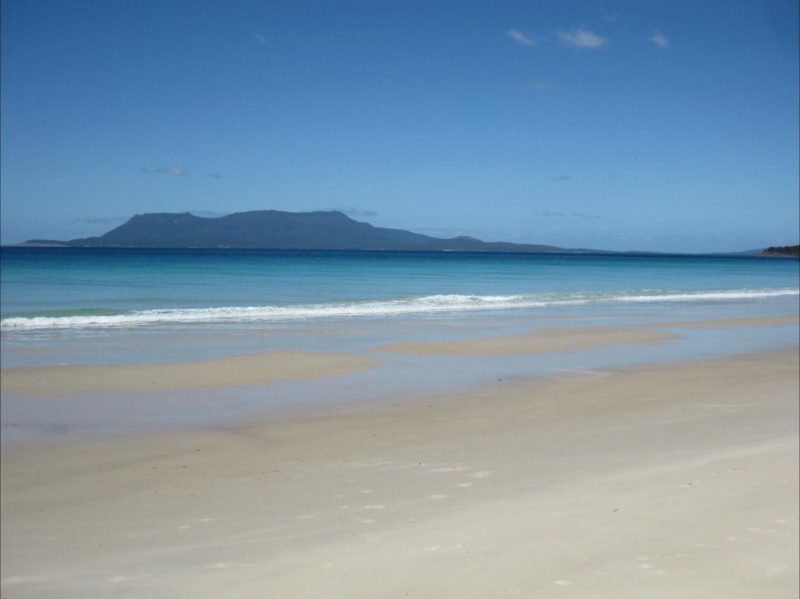 The property is only a short walk to two beautiful white sandy beaches: Spring Beach and Stapleton Beach. The beach house is comfortable, airy and light, with contemporary furnishings, quality towels/linen, essential oil soaps, a generously equipped Chef’s kitchen with stainless steel/European appliances, a partially stocked pantry, a wood heating fire for cold winter nights, a reverse-cycled air conditioning/heating system, air-spa bath plus luxury underfloor heating and second bathroom in the self-contained adult retreat on the lower level. 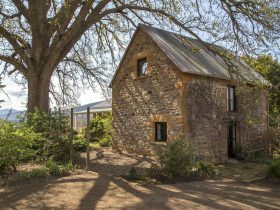 Darlington accommodates 2-8 guests comfortably over two self-contained levels, ideal for couples seeking a romantic break as well as families/ friends seeking quality accommodation with flexible living spaces and rental options. 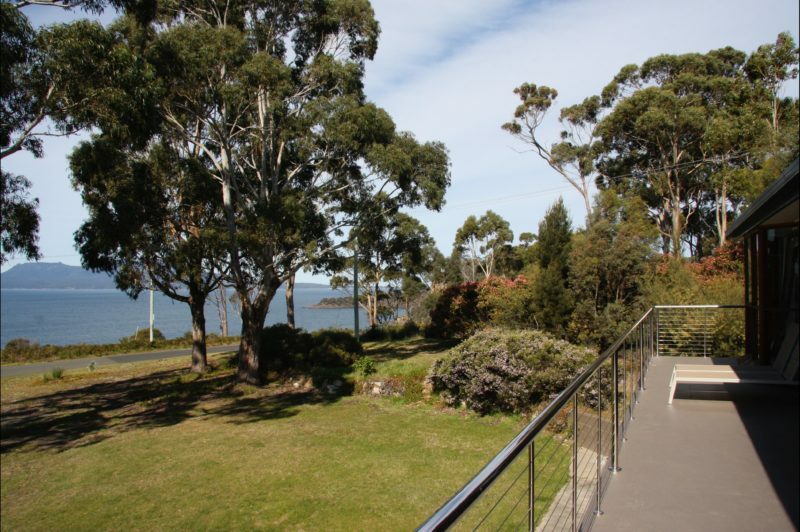 Darlington Beach House is one hour from Hobart, over one hours to Freycinet National Park (less to East Coast Wineries, and only 35 minutes to the Coal Valley Wine region). 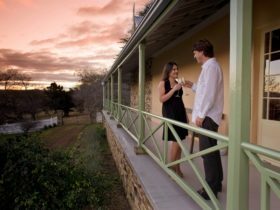 Darlington Beach House @ Spring Beach provides contemporary comfortable accommodation for up to 8 guests. There are 3 bedrooms in the main section of the house on the upper level (2 QS bedrooms and 1 twin – the twin bed can be zipped together to create a king size bed) and another QS bedroom in the lower level fully self contained adult retreat. There is also a bathroom with air spa in upper level, separate toilet, small laundry and light filled open plan kitchen/dining/living area. The dining table seats up to 8 guests comfortably. The retreat also offers an additional shower room (easily accessed from the upper level as it is located off the retreat living area) and another living area and kitchenette with fully functioning cooktop and oven, plus a second fridge/freezer. Darlington is perfect for mixed groups and families! 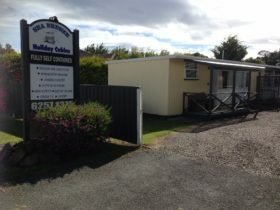 And is very well kitted out of children, with porta cot, high chair, free extensive DVD library for both adults and children, kids toys, games and books. Darlington provides all linen and towels, including beach towels. 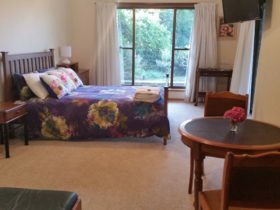 One bedroom fully self contained apartment/adult retreat: $70-$80 per night depending on season.